Making includes making websites! 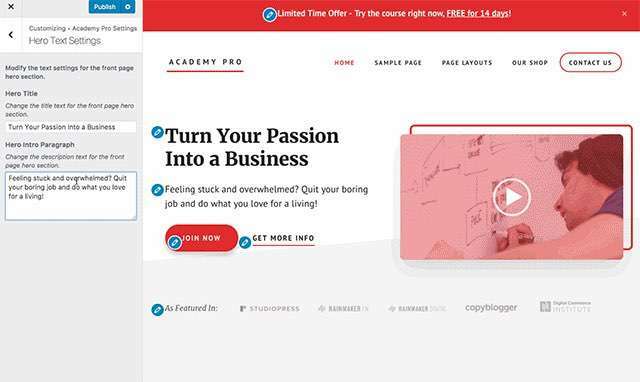 Many people do not know this, but my day job is working for the company behind StudioPress and Genesis for WordPress. 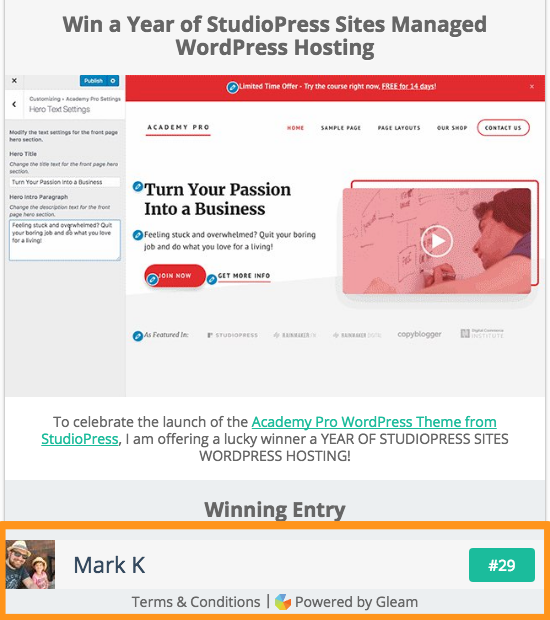 To celebrate our latest theme release, Academy Pro, I thought I would give one lucky winner a coupon for a year of our premium WordPress hosting. « Should you buy one, big 3d printer or multiple, smaller printers?